Did you know that Helsinki Design Weekly is also a radio show and a podcast? 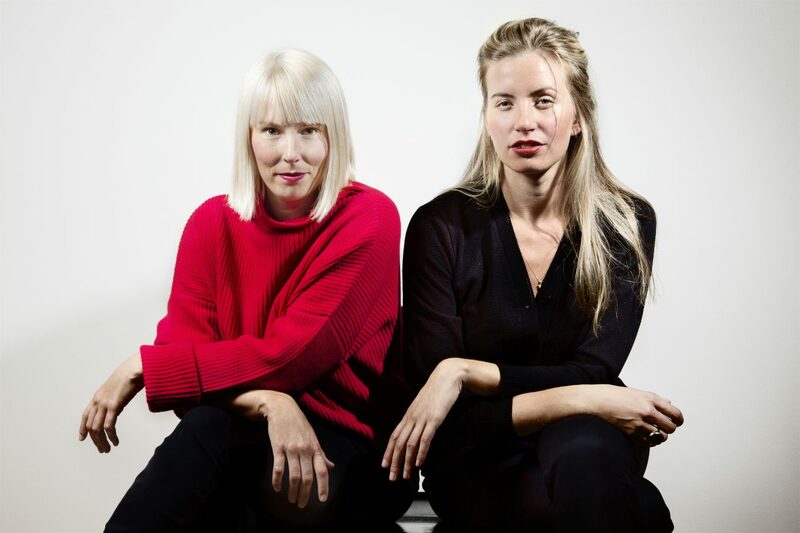 It’s hosted by journalist, producer Ida Kukkapuro and the Editor-in-Chief of Weekly, Anni Korkman. The first series of the (Finnish speaking) show can now be found at podcast applications and at Radio Helsinki website.